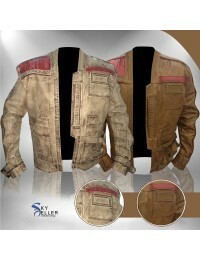 This Star Wars Costume is something that appears being a perfect choice for anyone who is looking for something different and trendy. 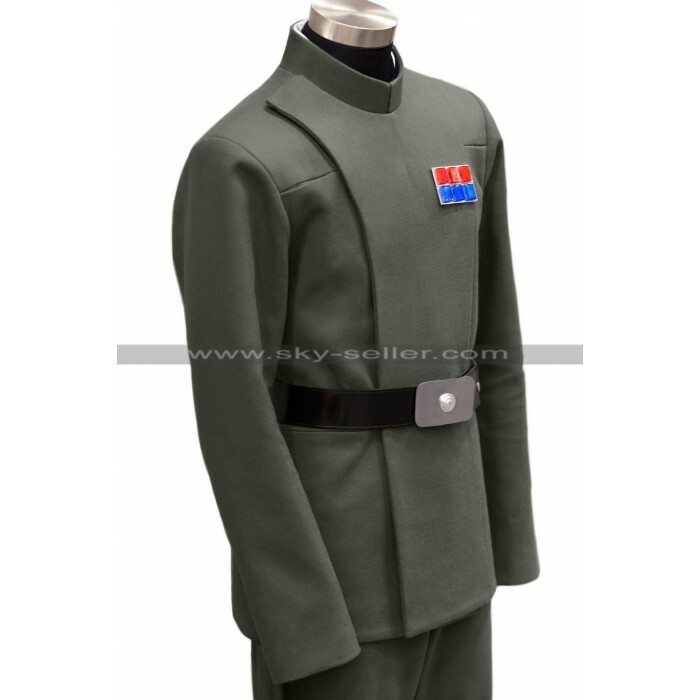 This Galactic Empire Costume is meant for anyone who has to dress like a military officer and it gives completely the same look like the original is being designed. 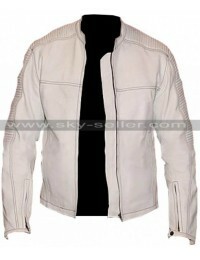 This Star Wars Military Uniform is worn by armies of the Galactic Empire in Star Wars movie. 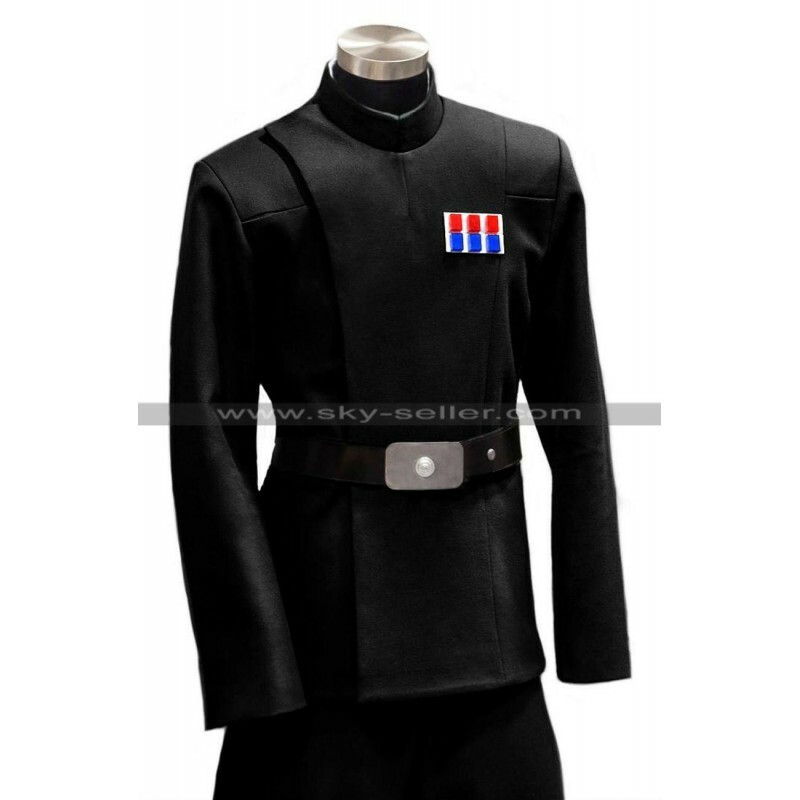 This Galactic Empire Officer Costume is made available in three different materials, the buyers may either get it made in the woolen material, cotton material or they may go for the genuine leather depending upon their taste and comfort. 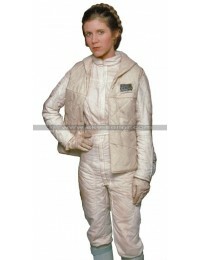 The Star Wars Space Costume is also made available in the three choices of colors as well; one may either get it made in olive color, white color or black color depending on their taste. 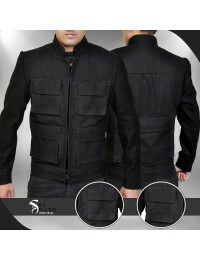 This Imperial Officer Costume has a front closure with an overlapping style. 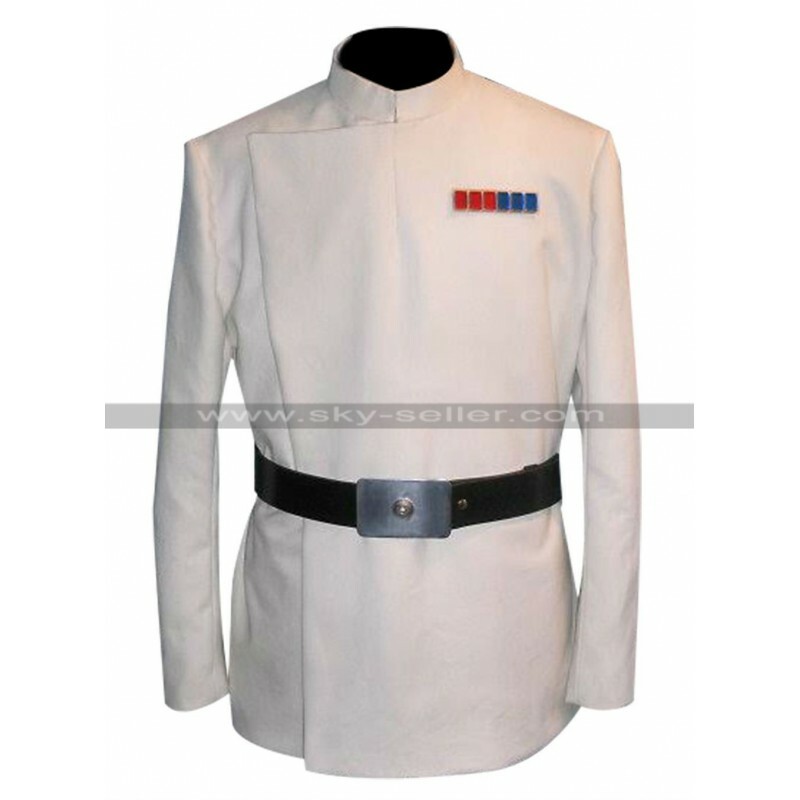 Moreover, there is a badge on one side as well and the collar of this Star Wars Imperial Officer Costume is also rounded. 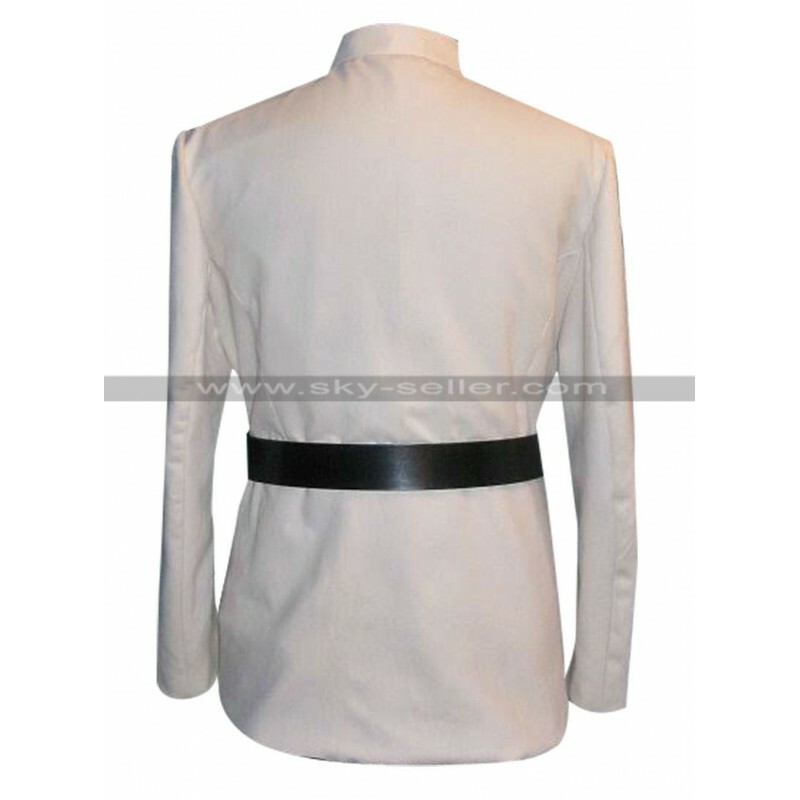 The sleeves of this costume are full in length and the back of it is plain. 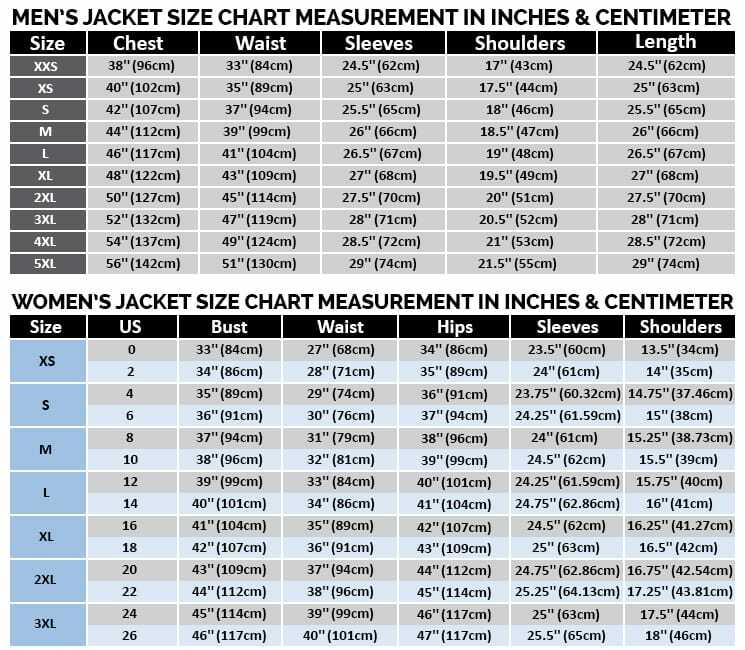 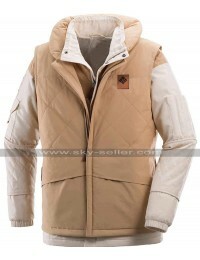 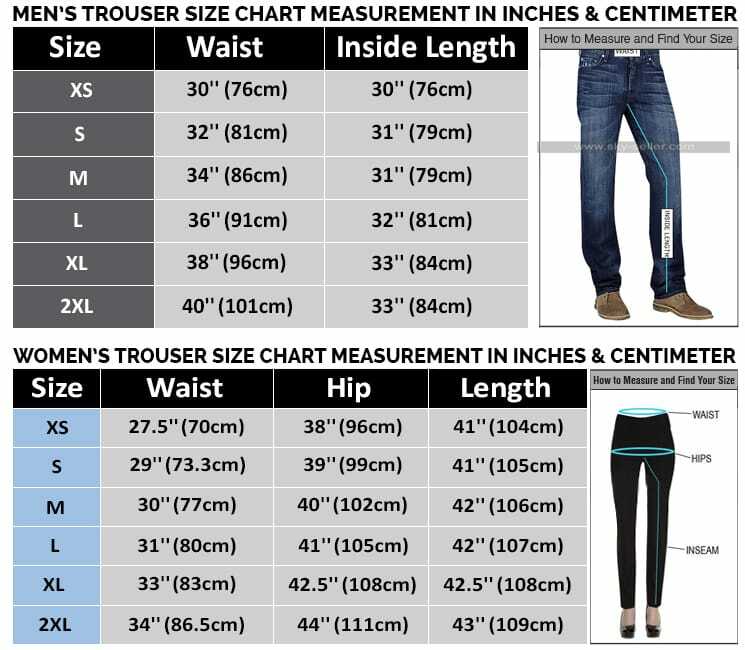 Inner has been made with viscose and appears being highly comfortable.